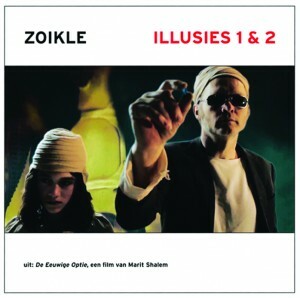 Released in November 2011, the first Zoikle vinyl 7″, on Tractor Notown. Zoikle is G.W. Sok, Lukas Simonis, Nina Hitz, and Cor Hoogerdijk.